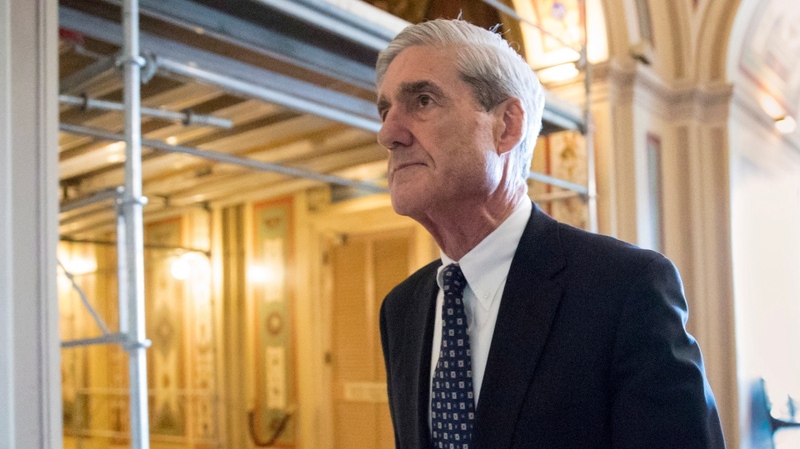 PHILADELPHIA -- The first glimpse into the special counsel's investigation of Russian interference in the 2016 election did little to mend a gaping American political divide. There were morsels in Barr's letter both sides could savour. For Republicans, it was acknowledgement that there was no evidence Trump or his campaign conspired with Russia. For Democrats, it was the admission that while Trump wasn't charged with obstruction, he also wasn't exonerated.